Cashing Out: Why Has Iran's State Oil Company Decided to Dump the Dollar? Tehran has taken revenge on Washington for years of US-driven economic warfare against Iran: the National Iranian Oil Company has announced that Iran will only accept payment in euros, not dollars, for its oil, F. William Engdahl notes, adding that Saddam Hussein had adopted a similar 'petroeuro' practice, prompting the US to invade Iraq. On January 16, 2016 SWIFT (Society for Worldwide Interbank Financial Telecommunication) announced that it was readmitting all Iranian banks into the payment system following an official report from the IAEA that Tehran met the requirements of the nuclear deal. "The EU stated that European companies, including oil companies, were no longer prohibited from doing business with Iran. The Obama Administration, however, was not so generous. The US Treasury stated that 'the US embargo will generally remain in place, even after Implementation Day, because of concerns outside of Iran's nuclear program'," American-German researcher, historian and strategic risk consultant F. William Engdahl writes in his article for New Eastern Outlook. 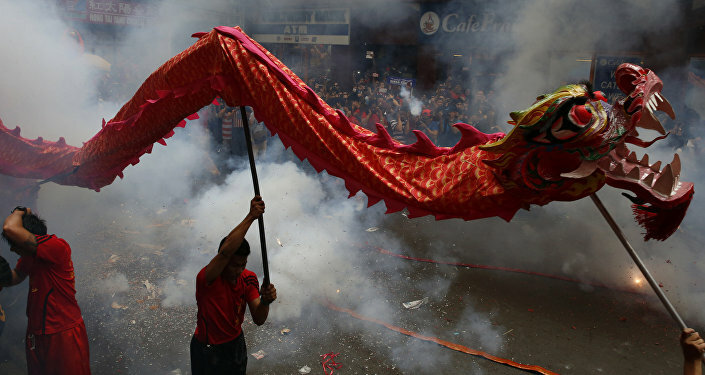 Welcome to the Club: Will Wall Street Tame the Chinese Dragon? Washington's move hardly took Tehran by surprise: Iran's Supreme Leader Ayatollah Khamenei has repeatedly claimed that Obama administration officials cannot be fully "trusted." However, the Iranian leadership is not going to fret and fume over the White House's decision to lift only a portion of its sanctions on Iran. Instead, the Middle Eastern grandmaster has made its own move. "In gratitude for 37 years of USA economic sanctions being lifted, on February 5… an official of the National Iranian Oil Company has announced that Iran will accept payment only in euros, not dollars, for its oil. The official added that that rule applied to newly signed deals with France's energy giant Total, Spain's refiner Cepsa and Russia's Lukoil," Engdahl points out. "Our top priority is to receive cash and oil demands in euros," Safar-Ali Karamati, Deputy Director of International Affairs for Marketing and Crude Oil Operation in the National Iranian Oil Company, told Shana on February 6, 2016. Citing Iranian Minister of Petroleum Bijan Zangeneh, the media outlet elaborated Tuesday that foreign oil companies that owe Iran billions of dollars would be compelled to settle their debts in euros. "Greece's Hellenic Petroleum, Italy's Saras and Royal Dutch Shell own Iran about $4bn which will be paid back to Iran in euros," Shana reported, adding that Emirates National Oil Company (ENOC), Japan and the Netherlands have started to repay their debt to the Central Bank of Iran. "Why is this such a big deal, you might be asking? In and of itself it isn't," Engdahl remarks. The crux of the matter is that Tehran's decision coincided with similar moves among other nations of Eurasia, most notably Russia and China. 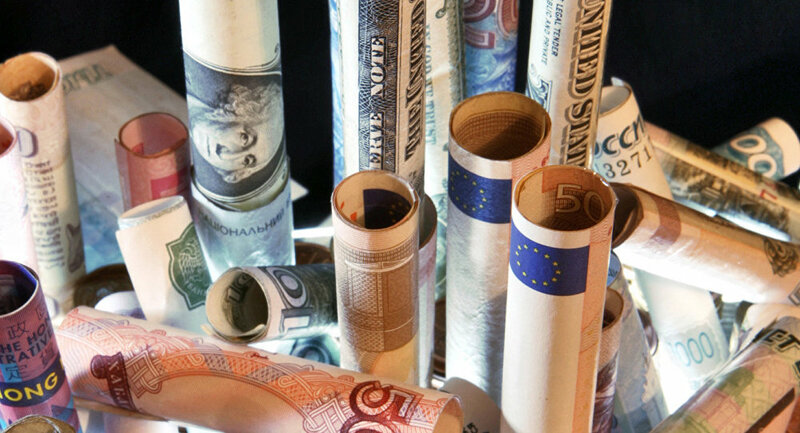 The countries are shifting from the dollar to national currencies in their oil trade. To add insult to the petrodollar's injury, Russia is planning to start trading Russian crude oil futures in rubles on the St. Petersburg Mercantile Exchange. Moreover, Moscow is considering the creation of a new Urals ruble oil benchmark to replace the US-dollar Brent futures at the London ICE exchange, Engdahl emphasizes. The researcher calls attention to the fact that the dollar's hegemony is rooted in the petrodollar recycling system. Engdahl's book "A Century of War: Anglo-American Oil Politics" tells the astonishing story of the petrodollar's "birth" back in the 1970s. "In December 1974, in strict secrecy, the US Treasury Assistant Secretary, Jack F. Bennett, later to become a director of EXXON, signed an agreement in Riyadh with the Saudi Arabian Monetary Agency (SAMA, the Saudi central bank). The mission of SAMA was 'to establish a new relationship through the Federal Reserve Bank of New York with the US Treasury borrowing operation. Under this arrangement, SAMA will purchase new US Treasury securities with maturities of at least one year,' explained Bennett in a February, 1975 memo to Secretary of State Kissinger," the researcher narrates. That meant the US government was free to run almost unlimited deficits, since Saudi petrodollars would buy US debt, Engdahl explains. Furthermore, Riyadh persuaded the OPEC oil states to sell their crude for US dollars only. In return, Washington supplied Saudi Arabia with modern American weaponry and turned a blind eye to the misdeeds of the House of Saud. 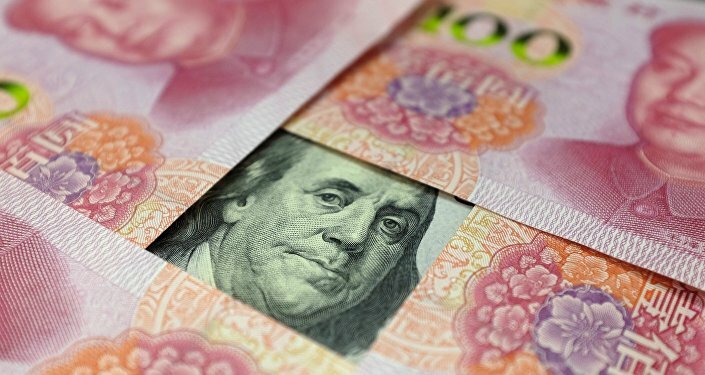 "The result was a dramatic revival of a sinking US dollar," the researcher points out. Washington jealously guarded its interests. When Iraqi leader Saddam Hussein began to sell oil for euros, Iraq was invaded by the US and the undesirable regime of Hussein toppled. The petrodollar's hegemony was restored. All good things must come to an end, though. 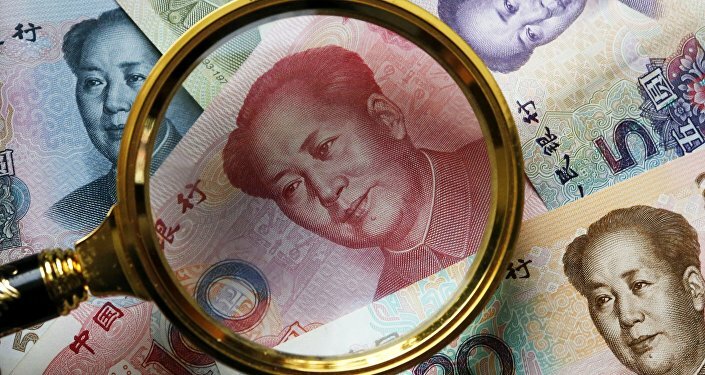 The emerging economies of the BRICS are moving away from the dollar and it seems that the end of the dollar-based world economy is around the corner.